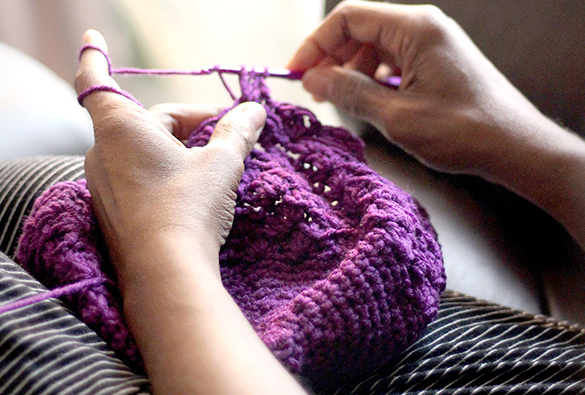 Are you an avid fan of knitting? Woolshop provides clients with state of the art knitting supplies Perth that are long lasting, expertly manufactured and deemed for success. Extensive experience renders us as the pioneers in the industry, whilst also maintaining a drive for the new and upcoming designs and equipment. At Woolshop, it’s our objective to provide high quality products and great old fashioned customer service. The type of service that makes you want to return to the shop over and over again.We are here to serve, assist, encourage and teach. Doesn’t matter if you’re 8 or 80 years old, we are happy to assist in any way we can with choosing a pattern, yarn, accessories or all of the above. Our experienced staff will ensure you receive great advice on all aspects of your purchase because we sincerely believe our customers are our most important asset. 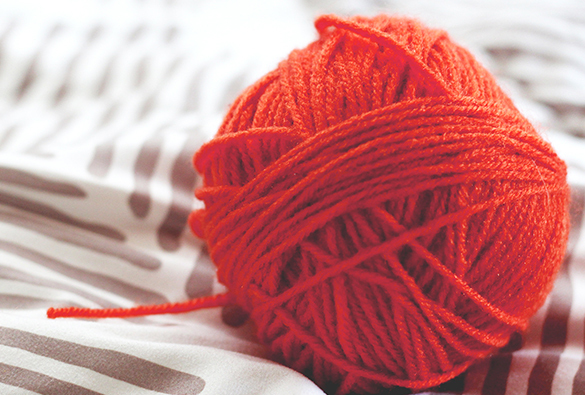 This is what propels us as the leading knitting supplies Perth company. Knitting supplies Perth is our specialty and we welcome all clients to try us out and see the difference. If you are in the market seeking for the utmost excellent knitting supplies, but can’t pinpoint a reliable and dedicated distributor that you can trust, fear no more and pick up the phone and dial Woolshop’s number. For more information on our services and products, feel free to browse our online website.